I’ve been waiting for March’s income report since January because I knew this one would be a bit better than the past several. Overall it was a great month and I’m glad to see that there was some progress made. Next month should go back down to the $5,000 range (give or take a bit) and then the month after that should go back up based on payments I foresee coming in. It’s looking like the year may be a bit of a rollercoaster income-wise but I’m perfectly fine with that. Fortunately, I live in a very low cost area and don’t require a lot of money to get by. However, it is nice to have extra money to save or go toward the mortgage pay-off on these bigger months. Also worth mentioning is that about 26% of my net income goes toward taxes so all of this money isn’t mine to do as I please and is something you need to plan for if you will be earning money outside of a traditional employer. 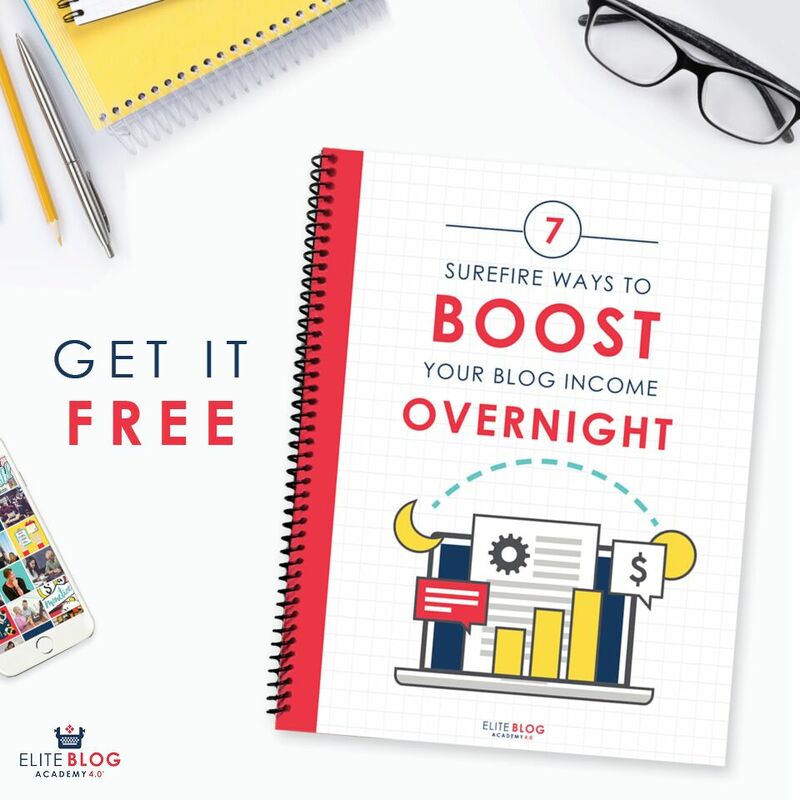 One thing that I keep seeing again and again is that most bloggers have a handful of blog posts that bring in the most traffic and subsequently earn them the most money. This is definitely true for me. Out of over 500 blog posts only about twenty get substantial traffic. If you’re a blogger one tip to earn more money is to keep those blog posts updated with relevant information (if applicable) and to add affiliate links or other forms of monetization when it makes sense. I’ve spent a little bit of time this month going back through old blog posts to make sure my sources in them are still relevant but I still have a ton of room for improvement. Another important lesson I keep teaching myself (and then not following…) is that the more organized you are the easier it is to meet your goals and not feel stressed out. I’ve once again made myself an editorial calendar and my goal is to follow that for the month and see how things go. No matter what type of entrepreneurial endeavor you’re working on organization makes things so much easier. What Should You Do If You Want to Earn Money Online? I get tons of emails asking what I think someone should do to earn money online. The truth is, there’s no one answer! There are an incredibly large number of things you can do and what works me might not work for you and vice versa. With that said here are some of the guides I’ve created about work from home positions I actually know about! If you have any specific questions let me know in the comments! Thank you, Eva 🙂 Congrats on the baby and good luck with your other goals! I think just sticking with something long enough to start earning from it is half the battle. Congratulations, Alexa! Does it feel super cool looking back at your first reports and seeing how far you’ve come?! I know my income is growing from my blog, but I really want to get it up more so it’s hard to reflect. But I love seeing your progress. You are doing so well! Thank you. And yes it is pretty unbelievable when I look back. I remember in the beginning when making $3k per month seemed like this HUGE goal and how happy I was when I finally hit it. It’s crazy to think of how everything has turned out. YAY!! Congratulations Alexa! I found out that this is true when it comes to popular blog posts, a certain one will always be popular. I am going to take your advice and go back to them. Thank you 🙂 And it’s definitely true when it comes to the popular blog posts. And for me it seems more often than not it’s the ones that I don’t think will be too popular end up at the top. Crazy how that works! Thank you 😉 I enjoy reading them as well. How great! I just started a new blog and want to grow that blog. I’m actually doing this all backwards it seems. 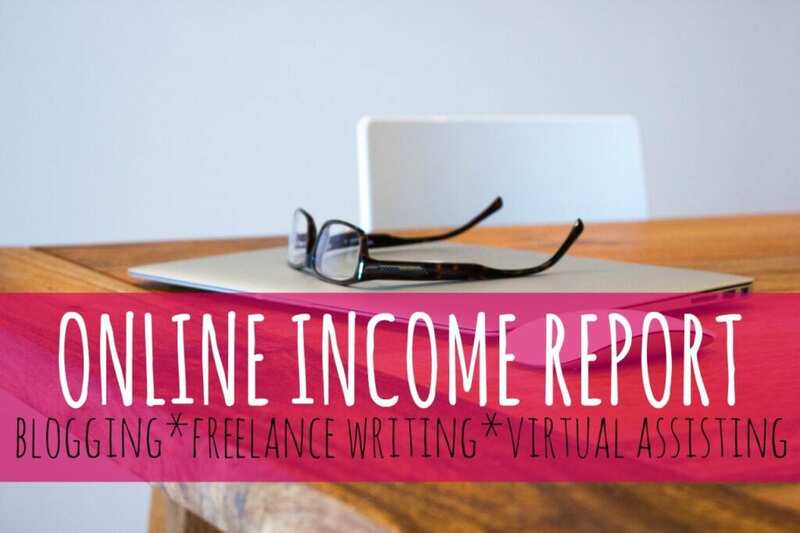 I stared out as a freelance writer and now I’m trying my hand at the blogging for money thing! Thanks for sharing your income with us. I think that’s great and as a bonus you’ve already got the writing skills and connections. I’m sure you will do amazing! Fantastic job, Alexa!!! Love reading your reports every month!! Would you mind me asking your main source of affiliate income?! I’m trying to work on increasing Bluehost sales, but it’s hit or miss haha. Thanks!! Thank you 🙂 A good portion comes from GoDaddy and then after that it’s Swagbucks, InboxDollars and Betterment. It’s almost always from those four with the occasional Elite Blog Academy affiliate commissions thrown in. Great tip! I earn most of my passive (affiliate) income from 2-3 posts, so I try to keep them updated and even switch out the photo and create new graphics and such for them every now and then. Do you recommend another course other than Elite Blog Academy since the course is only open once a year? I want to learn how to make money blogging so that it replaces my 9 to 5. Any courses you suggest or do you have a course of your own? Hi Alexa! I am new to your blog and am loving it. I am so impressed with your income reports and aspire to be there someday. I am sure it has taken a lot of hard work to get there! It seems like your foundations for passive income are set and you are reaping the benefits now. However, I am sure you still have to put some time in. Would you mind me asking how many hours a week you work on average?